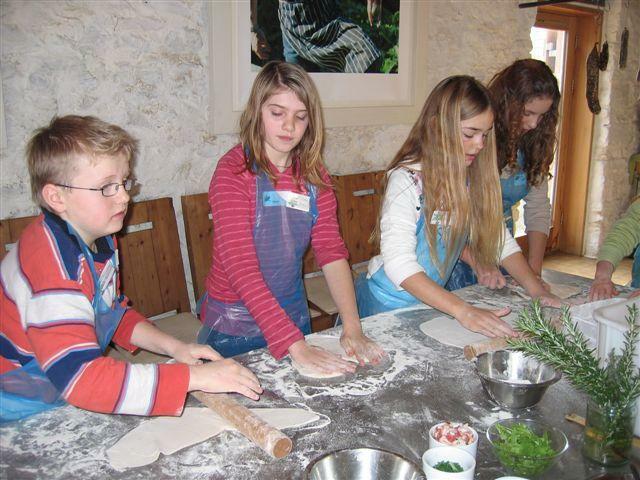 Bring your kids to River Cottage for a fun morning of hands-on cookery! 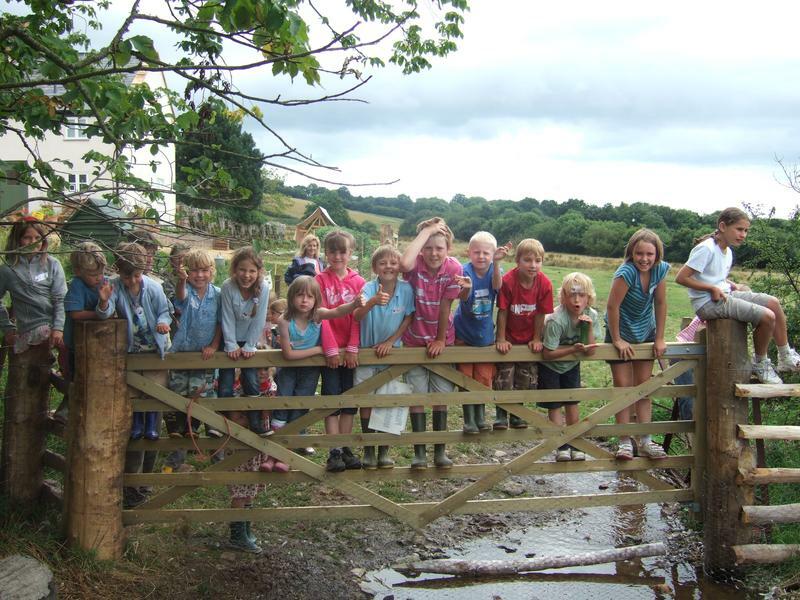 Held in the school holidays, this is a great way to get children hands-on in the kitchen with the River Cottage chefs. On this fun course they will learn how to make flatbreads, cook kebabs in our outdoor cookery area, pick salads from the garden and make a delicious dessert. 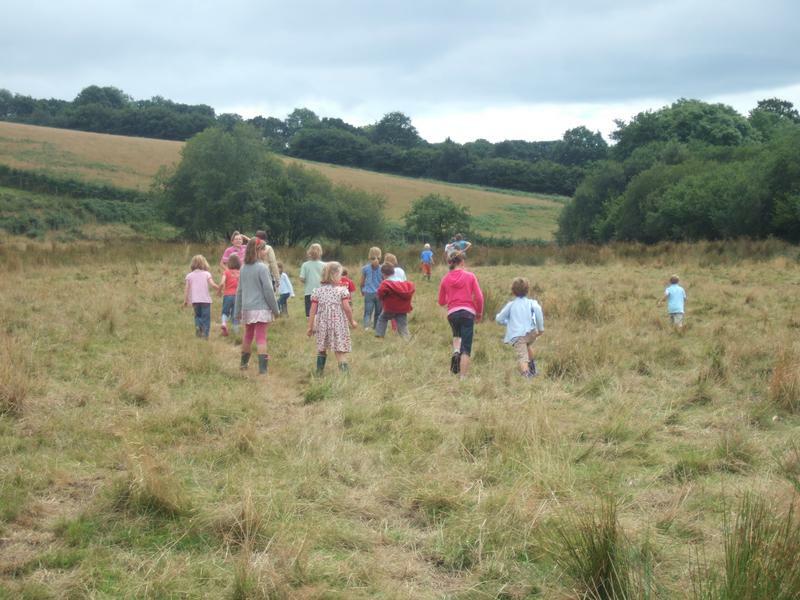 There will be a tractor ride down to the farm, seed sowing with the gardeners and a chance for parents to relax as well, so everyone will go home happy and inspired. It’s a great way to get your kids cooking and you can all enjoy your lunch together too! This course is suitable for children aged 7-12, and one ticket purchased allows attendance for one child and one adult. The best children’s cookery session I have ever been to. You’ll be met at the top of the hill at 9.30am and transported to the farm by tractor and trailer (approx. a 5 minute journey). Start the day with cordial (or tea and coffee for adults!) and treats fresh from the kitchen. First you will head out for a pick and nibble tour of the kitchen garden with the gardeners and you'll gather salad for your lunch later. Back in the barn, our River Cottage chefs will give the children a cookery lesson, while the adults relax with a cuppa or a local cider. The kids will get to make flatbreads and kebabs and get to work honing their knife skills, chopping and preparing their salads. You'll be making a pudding to enjoy after lunch next, it might be an Eton mess or a chocolate pot, either is guaranteed to be delicious! Next everyone will head out to the outdoor cookery area to cook their homemade kebabs over the fire. Time to enjoy all the children's hard work! Everyone will eat together in the barn, or if the weather is wonderful we'll make the most of the outdoors! After everyone has eaten lunch it's time to jump on the tractor and trailer to take you back up the hill at 1pm. We would advise that this course is suitable for children aged 7-12 years, to be accompanied by one adult. We put these guidelines in place for the safety, comfort and enjoyment of all our guests.